Voice actor Akio Otsuka gives his opinion on Kojima and the long running series. As Metal Gear Solid 5: The Phantom Pain’s release date creeps ever nearer, it marks a kind of watershed moment in the series. 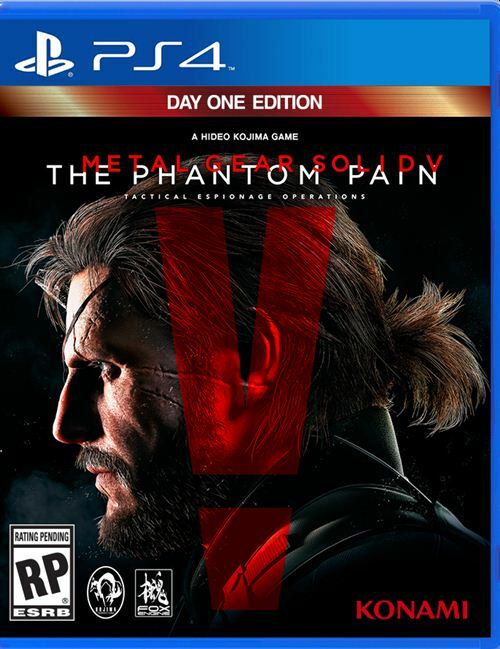 As we’ve known for months, this particular game appears to be the last of the series for famed director Hideo Kojima. Konami and Kojima have been parting ways for a while now, and come December, the plan appears to be to split for good. One person who seems truly sorry to see Kojima go is the legendary voice actor for Big Boss and Solid Snake, Akio Otsuka. The actor took to Twitter earlier this week to voice his opinion on whats been going on with Kojima and Konagi and to offer his thanks to the man he’s worked beside for so many years. “Kojima Productions was forced to disband, but it appears that the work that the team has been putting their utmost effort into is nearly complete. I’m not exaggerating when I say that I expect it will become their greatest masterpiece. I couldn’t help it. I just wanted to say ‘Kept you waiting, huh?’ (Laughs.) But even if this is the end, Metal Gear Solid is immortal!” The website Gematsu helpfully provided the translation for the unofficial sendoff of Kojima. When it comes to the game itself, we’ve been getting small bits of information here and there about what characters we can expect to see in this storyline and just where they might pop up. One character that apparently won’t be seen much at all in Phantom Pain is Zero. As Metal Gear Informer points out, the voice actor for that character in Metal Gear Solid 3, Jim Piddock was offered a chance to be in this title, but he turned the role down because Konami wasn’t offering much money. The company told Piddock they weren’t offering much in the way of pay because he wouldn’t be making much of an appearance. Piddock took that to mean Zero might only be heard, in the form of the audio tapes the series has taken frequent advantage of in previous iterations. Piddock was asked whether Zero might not actually be seen at all, and he wouldn’t go that far, simply saying Zero wasn’t going to be seen very often in Phantom Pain. 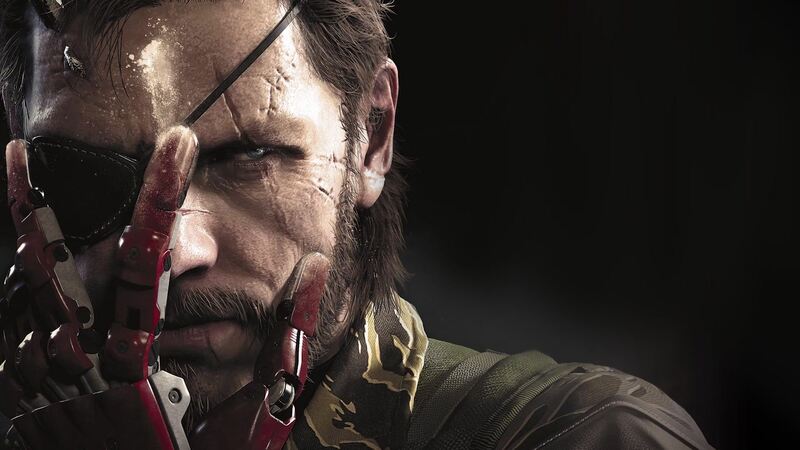 Just how much of an appearance he makes will be revealed when Metal Gear Solid 5: The Phantom Pain launches for the Xbox One, PS4, PS3, Xbox 360 and PC in September.